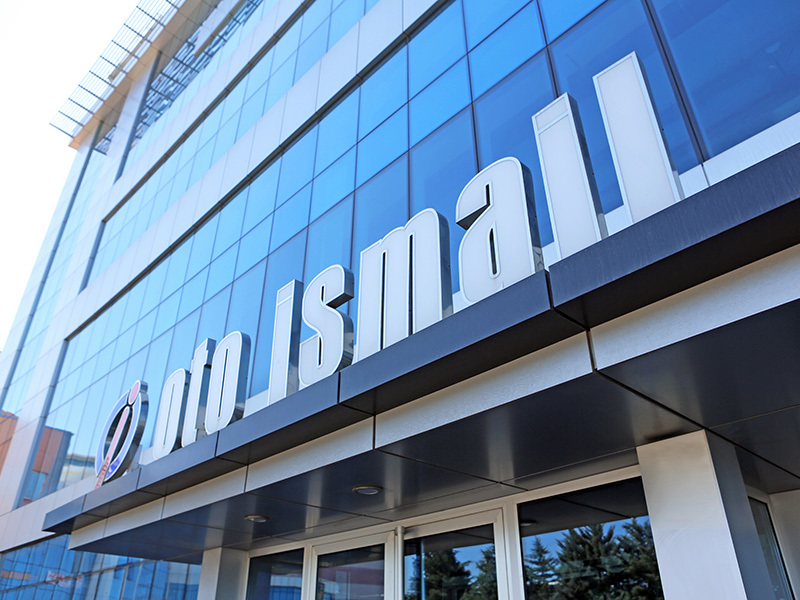 Oto Ismail Automotive has been active in the automotive spare part industry since 1977. 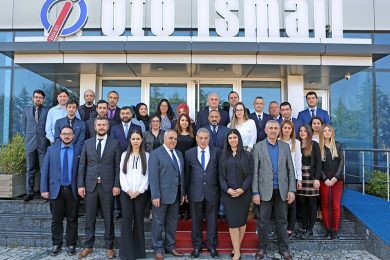 Since the year our company has been established, as a result of customer oriented operation, our company has become one of the biggest companies supplying spare parts of imported and domestic vehicles. Our company has adopted the principle of supplying the correct and convenient priced to the consumers for their vehicles. 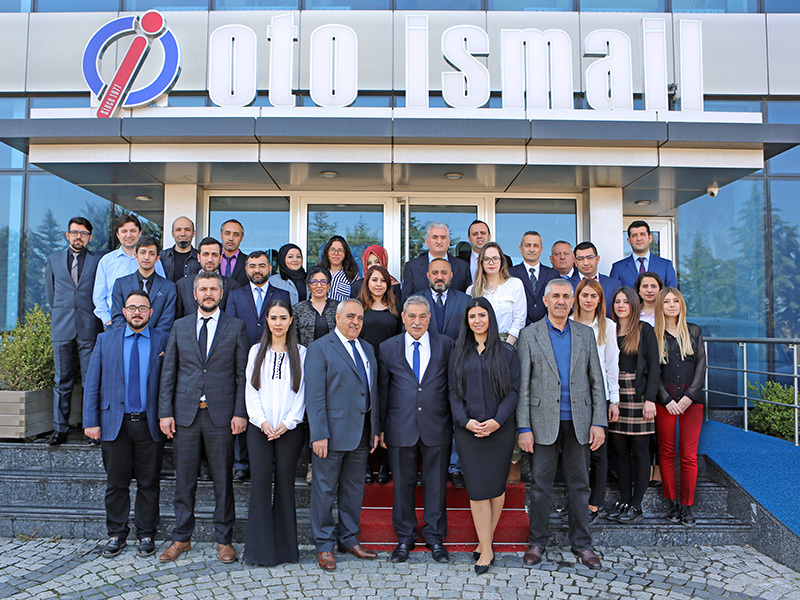 This is why our company stepped in this industry and by having the side industry and original products of the passenger cars which are being sold in Turkey in the company stocks, thus provides variety for the customers. 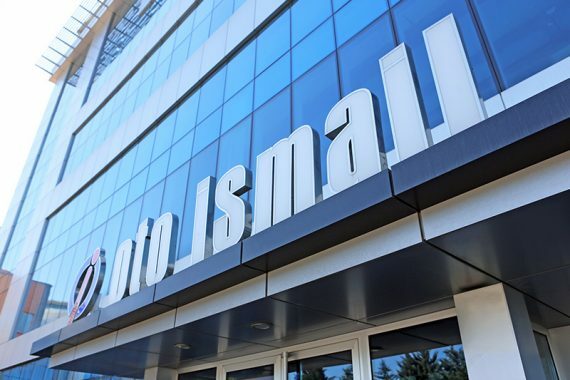 Oto Ismail, being a branch of Auto Distribution International (AD) in Turkey, which is one of the biggest spare part organisations of Europe, is adapting the international experiences to Turkey. 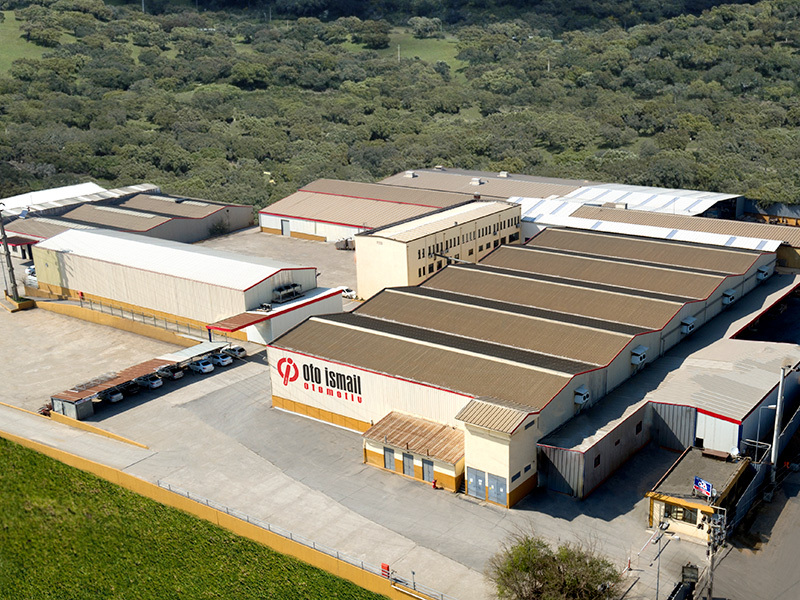 Our company is presenting more than 90.000 products with more than 3000 suppliers actively to our customers. This is being achieved by more than 100 experienced personnel and logistics and equipment support across Turkey. 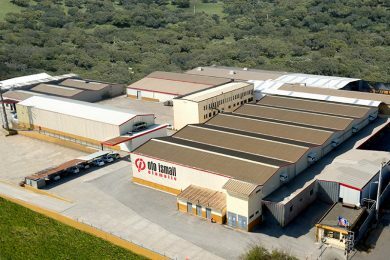 The newly structured 12.000 m² indoor warehouse is an example for this. We are aiming to enhance our position in the industry day by day with new projects.